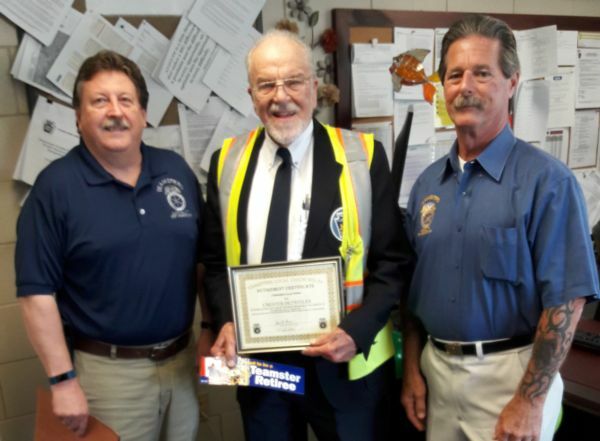 Welcome to Teamsters Local 77's website! Please register to access Members Only areas of the site and to receive e-mail and text alerts. The DEADLINE for scholarship applications this year is MARCH 31, 2019! To access the JRHMSF application process (administered by ISTS), go to: https://aim.applyists.net Please use JRHMSF for the "Key"
March 2019 General Membership Meeting Teamsters Local #77 February General Membership meeting will be held at UAW Local 1069 in Eddystone, PA at 5:00 pm. on Wednesday Wednesday April 17, 2019. Applications will be available shortly. If you are a new member and have not received your new member packet as of yet, please contact the office and let them know you would like a packet sent to you. Please be advised that email DOES NOT constitute official correspondence with Teamsters Local 77. We provide email service to our members as a courtesy to answer and respond to routine questions, concerns and Frequently Asked Questions. If you have a matter of importance that you would like addressed in an official manner you need to write a letter. All letters sent to Teamsters Local 77 will be responded to, however, we cannot guarantee all emails will be given the same consideration at this time.